Streaming TV service Philo is now available on Fire TV and Apple TV! 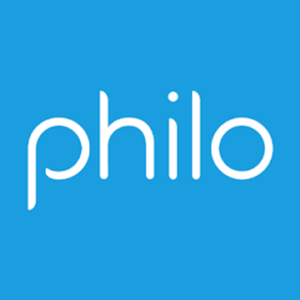 Philo is already supported on Roku devices, desktop web browsers, iPhones, and Android devices via Chrome (with native app coming soon). Priced at $16 per month, its base package includes 40 live channels and for $4 per month, subscribers can add another nine. What is e-Sports? It’s all the thrill and suspense of live-action sports, from the comfort of your own gaming console. 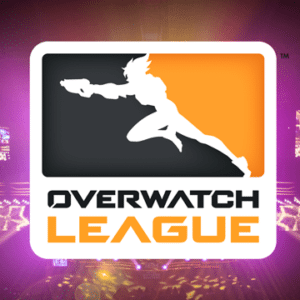 Recently, Blizzard Entertainment made a an exclusive multi-year deal with ESPN and Disney XD for Overwatch League live television coverage. Overwatch League is the first-ever global city-based esports league. It all kicked off on July 11 with playoff coverage on both networks. The Grand Finals will be live on ESPN and Disney XD July 27–28. Subscribers can also livestream games on the ESPN App and DisneyNOW. In a first for esports and broadcast networks, ABC will air an Overwatch recap show on July 29 on ABC. 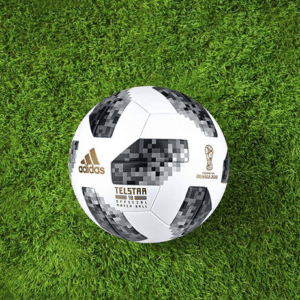 Streaming video tech firm Akamai had its hands full supporting the livestreaming demands for the 2018 World Cup. The company said that within 10 days of the tournament, total traffic surpassed all 64 matches of the 2014 World Cup in Brazil. Akamai touted “the data for this year’s World Cup shows the significant growth of live streaming video and its ability to support viewing experiences that are on par with and even better than those of traditional television,” The Colombia-England second-round match drove the highest video traffic peak of the tournament, reaching 18.59 terabits per second and more than doubled the previous record peak at 6.9 terabits per second during the Netherlands-Argentina semi-final in 2014!! 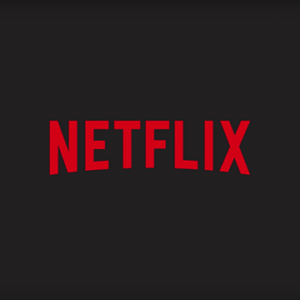 Netflix is kicking the tires on a new high-end streaming plan — dubbed “Ultra” — to see whether consumers are willing to pay a higher rate for more HD streams or content in high dynamic range (HDR) format. The additional streams allow for more users to be logged into the same Netflix account concurrently, while all watching different things. HDR provides a more vibrant color reproduction and higher contract for a superior picture quality. The Ultra plan cost $16.99 per month and is being tested in two versions. The first offers four Ultra HD streams, while the existing $13.99 Premium plan would drop from four to two UHD streams. In the second offer, both Premium and Ultra customers would get four HD streams but only Ultra customers would have access HDR content. Netflix has confirmed the Ultra tests and says only a subset of customers will be shown the higher-priced options.